South Sudan is the youngest country in the world having gained its independence from Sudan in 2011. This fast-growing nation faces a number of health challenges, including a maternal mortality rate of 789/100,000 live births. Access to safe surgery is essential for reducing maternal mortality – but as in many low-resource countries, surgery and anaesthesia can all too often become unsafe. So we teamed up with International Medical Corps (IMC) earlier this year to support anaesthesia providers across South Sudan with essential monitoring equipment and training. In May we donated 15 pulse oximeters which were distributed to IMC facilities across the country. 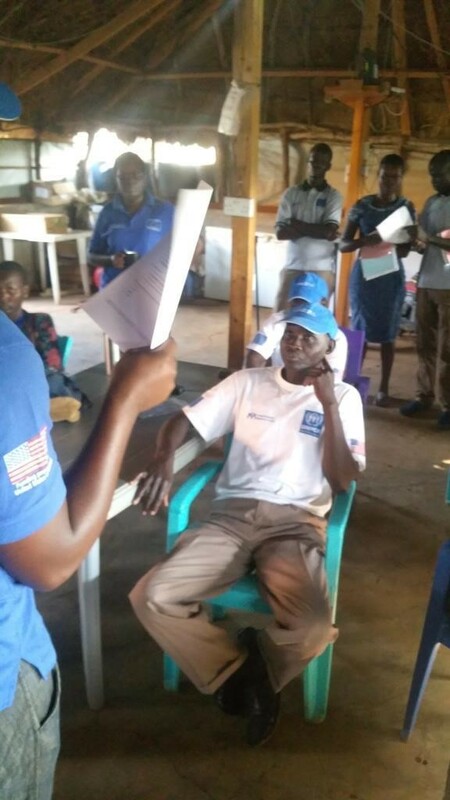 Then in September we delivered a safe anaesthesia workshop in Maban county – a region in the Upper Nile state that’s home to over 130,000 refugees. Thanks to support from our IMC colleagues, 10 clinicians received training in pulse oximetry, hypoxia management – as well as a Lifebox for future safe practice. The group are striving to deliver safe care to their patients in the most challenging conditions. It’s a privilege to partner with IMC in supporting their important work with vulnerable communities. 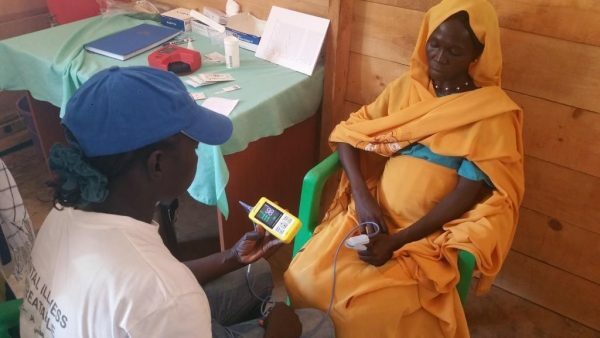 “Since we started using the Lifebox pulse oximeters in our two primary healthcare facilities in Gendrassa and Kaya refugee camps, we have been able to identify and refer for secondary healthcare 10 patients with cardiac problems. They helped to save lives of our beneficiaries,” explained Dr. Jean Paul Umurungim, IMC Medical Coordinator in Maban, South Sudan. Safe surgery and anaesthesia should not be a geographic lottery. If you would like to make a difference to communities around the world, please make a #LifeboxSquared donation here and help us double the impact of our life-saving work.